Would you like the kit instead? Click HERE to view the kit! Create a stunning Christmas quilt with a fun and unique technique! 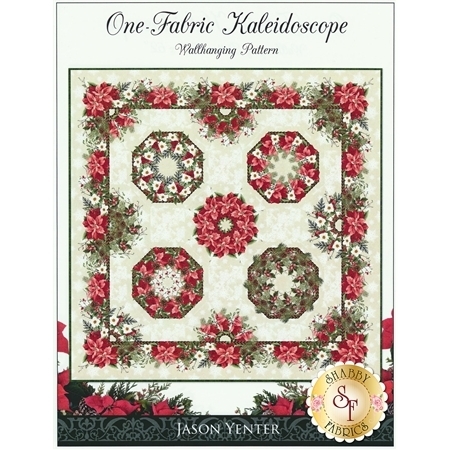 The One-Fabric Kaleidoscope Wall Hanging is made using just a single fabric on a background fabric. 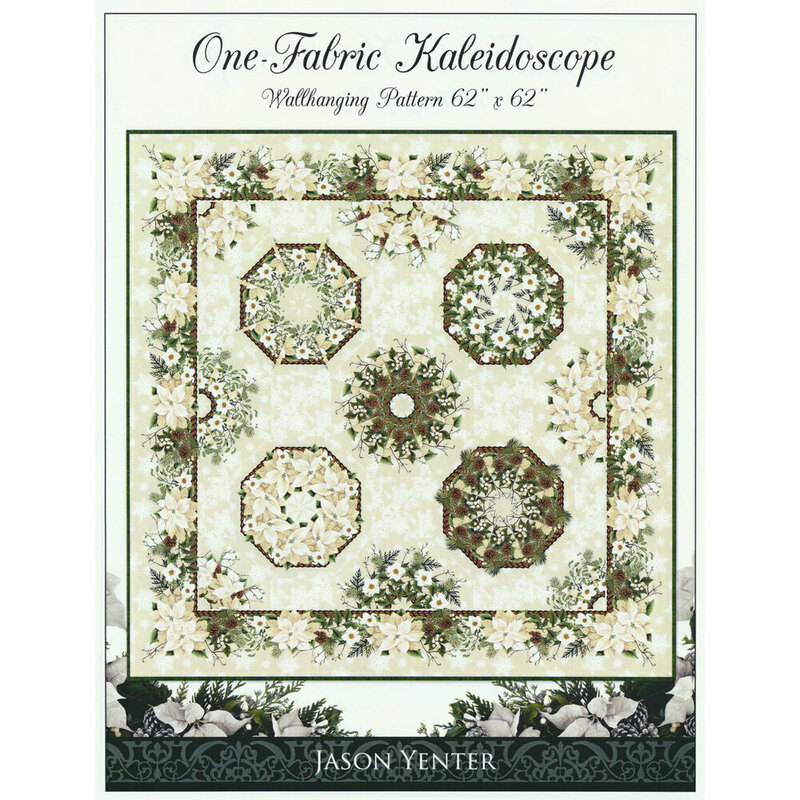 The beautiful variety for each of your kaleidoscope blocks depends all on how you choose to cut your fabrics, meaning your quilt will truly be one of a kind! 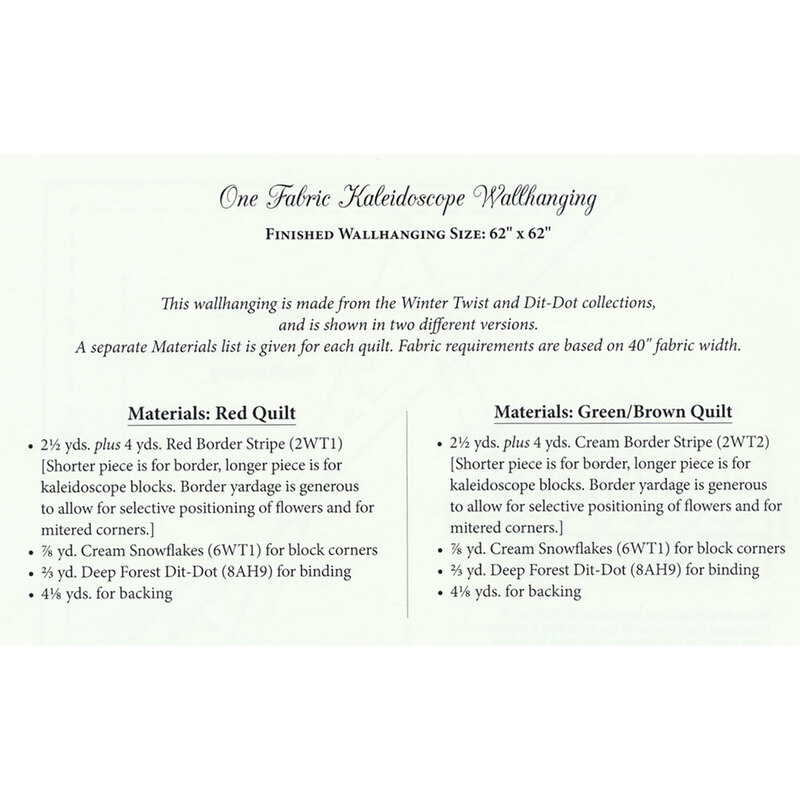 This quilt is perfect for the holiday season and finishes to approximately 62" x 62".